Back in June, our buddy JRS down at Red Clay Soul put up some photos of Sid Mashburn’s Spring/Summer collection. 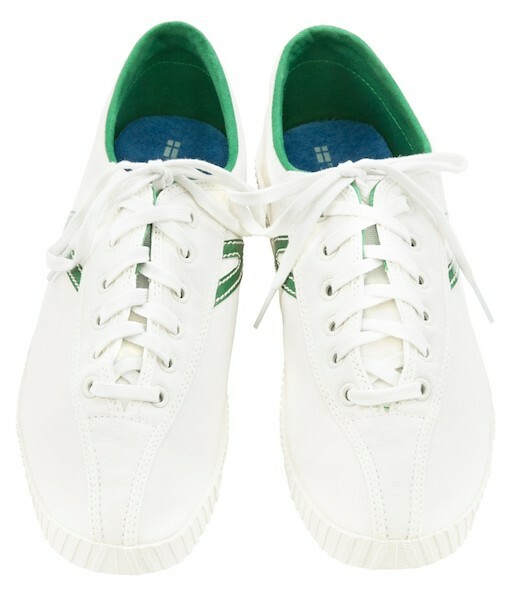 One image that really caught our attention had a pair of Tretorns hanging casually next to a shelf full of polos. The same shoes were hidden in the back of a shot that showcased the Mashburn footwear collection. Well, those Nylite’s we loved so much finally hit SidMashburn.com, so we figured it was time for a profile. We’re not quite sure who decided that August 28th would be National Bowtie Day, but we’re pretty confident in saying that we like his style. Whether you’re tying one on for a big meeting, trying to stand out from the crowd on campus, or simply just wearing a bow for the sake of wearing a bow, today is your day to shine. 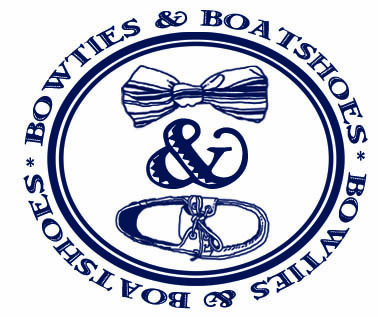 This year we’re going with one of our favorite Summer bows to celebrate the occasion. 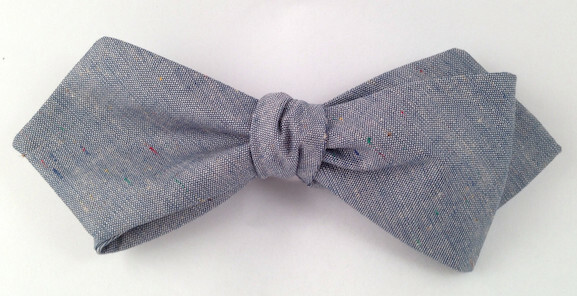 It’s the Blue Chambray Bow Tie from our friends at Bull+Moose. There’s no such thing as too many pairs of quality chinos. Dressed up or down, brand new, or 10 years old, there’s a place in your wardrobe for all of them. 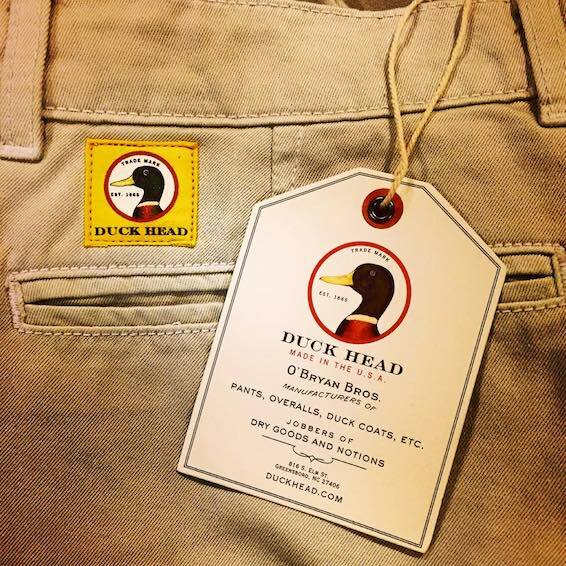 Back in the day, Duck Head chinos had quite a large presence in our wardrobe, and they’re slowly working their way back in . It’s been a pleasure to see the new iteration of Duck Head have some early success, and we’re really hoping they’re back for good this time. With products like the O’Bryan Pant, we have a feeling that they aren’t going anywhere any time soon. Huckberry Travel Shirt by Howler Bros.
With Fall just around the bend, we’re looking forward to countless nights around a campfire and plenty of crisp days filled with random adventure. Of course, for the days when we’re not sure where our path will lead, picking the right clothing is key. 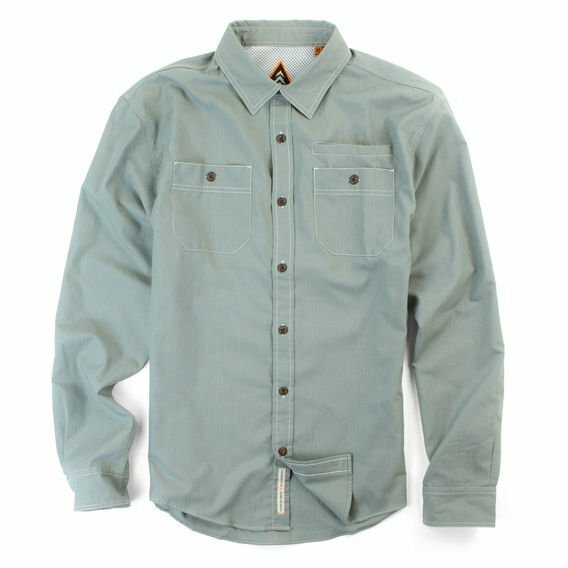 The decision will be an easy one on those days this year thanks to the Huckberry Travel Shirt from Howler Bros. Somehow, last year L.L. Bean ran out of Bean Boots. Seriously, there was such a rush on them that our friends up in Freeport simply could not keep up with the demand. We’re not sure how that many people realized all at once that they needed these classics in their collection, but it happened. 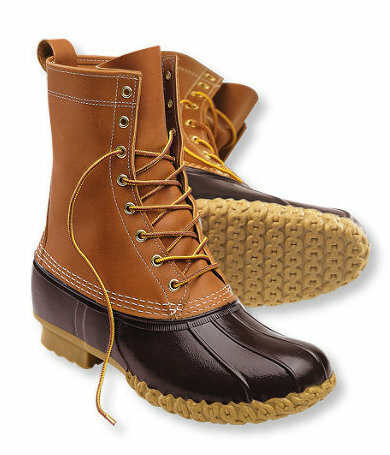 Whether you need your first pair, or one to replace a pair that’s been loved for years, the time to order Bean Boots is now. 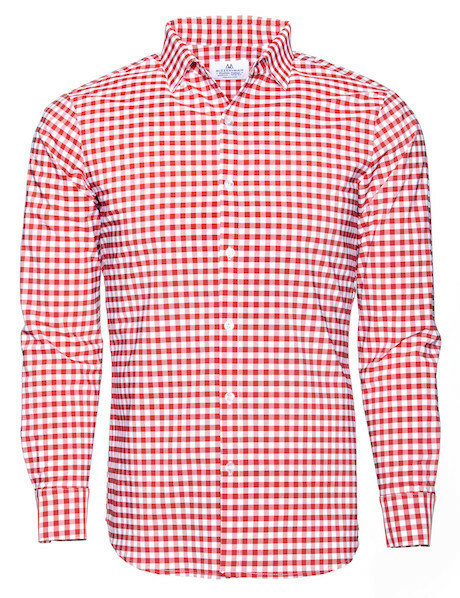 A few years back, when we first added a red gingham shirt to our rotation, we were a bit hesitant to wear it regularly. It just seemed a bit too bold. That trepidation wore off rather quickly, and red became a mainstay in our rotation year round. Our friends down at Mizzen+Main just took the wraps off of three new gingham shirts, and one happens to be that red we love so much. Dubbed Hatteras, this one is going fast. As much fun as we have with outlandish bowtie patterns, we find ourselves turning to classic stripes more and more these days. From silks, to linens, to cotton, we’ve broken out a few of them over the last few weeks. 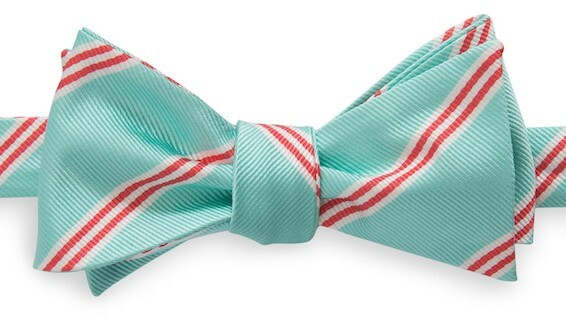 This week, for Bowtie Friday, our choice is the Heritage Stripe Bow from Southern Tide. Lately we’ve started to get the itch for a new watch. This time we’re looking for something a bit different, not an every day wear, but still something that can see the light of day a couple of times a week without issue. 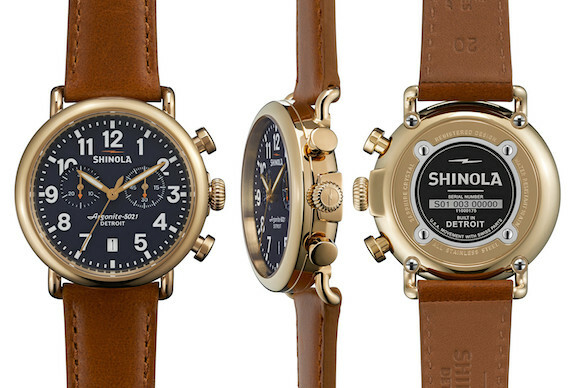 We’ve looked at everything from Apple watches to Swatches, but we have a feeling the Gold/Midnight Blue Runwell Chrono from Shinola might end up being the direction we go. Guys, blazer season is almost here, and Hugh & Crye wants to make sure all of us look sharp as tacks. Seriously. 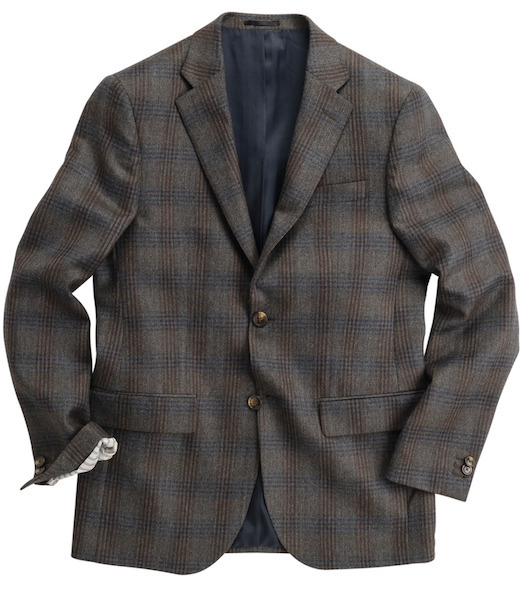 This week, every single one of their fantastic blazers is marked down to $150. Every. Single. One. Just because warm weather will soon be a thing of the past, there’s no reason you shouldn’t be able to wear a good looking polo shirt log into the Winter months. That said, put the Summer colors away fellas, there are plenty of other options out there. 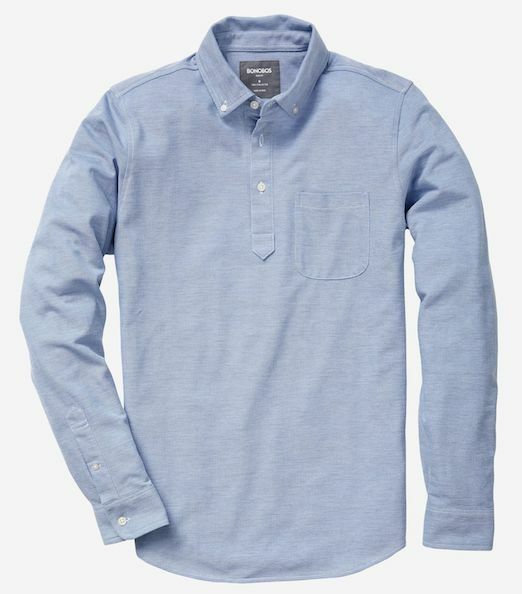 One of our favorites is the Long Sleeve Pique Polo from Bonobos.